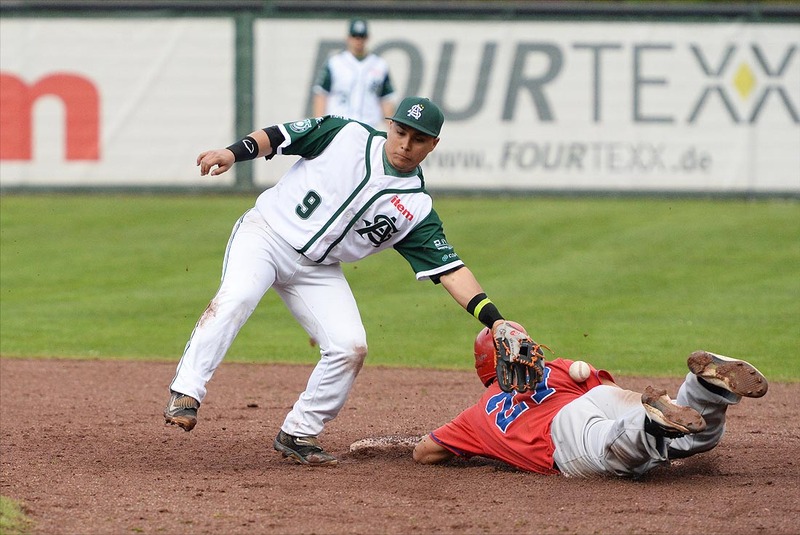 The German Baseball-Bundesliga club Solingen Alligators announced at the end of last week that infielder Daniel Sanchez has extended his contract with the team for two more years through the 2018 season. Playing for the northern division club since 2014 the Venezuelan with Spanish passport will spend the winter in Australia before returning to Germany in the spring. He will be 29 next year and won the German championship with Solingen in 2014. This year the Alligators lost to the Heidenheim Heidekoepfe in the quarterfinals.